What do those two things have in common? 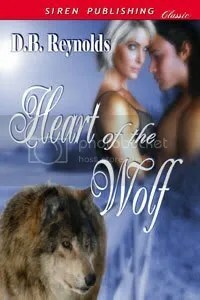 I just found out this week that a story I wrote and entered into the Emily contest, which is sponsored by the West Houston RWA chapter, has finaled in the Story w/Romantic Elements category. The winners won’t be announced until February, but right now I’m just thrilled to have finaled in a very competitive category. And as for Kindle? My publisher contacted me this week with the news that she hopes to have all of my books available in Kindle format by Christmas! Yay! Apparently, the Kindle is a veeerrry popular gift this year, so my publisher definitely wants my stories available to all those people shopping for books to buy for their new Kindles after the holidays. Actually, a member of my writing group tried to buy a Kindle this week and was told there’s a six week backorder. That’s Amazon-Canada, though, so it might not apply in the U.S.
I’ve fully recovered from NaNo and have begun editing/revising my project. In the meantime, I’m working on Duncan’s outline, with scenes popping into my head left and right. 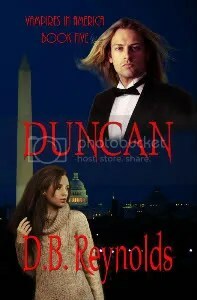 I’m also still getting the occasional scene for the book after Duncan. I have the story for that one, too, and just this week, I mentioned to my husband that I needed a name and he came up with the perfect name on the first try! What a man! I have to check in with my publisher to be sure there are no objections, but I think it’s perfect!! 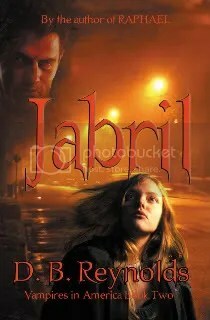 As of Sunday, Raj is STILL holding onto the number one Dark Fantasy position at Fictionwise.com, with Raphael and Jabril moving in and out of the top five. Sweet! Vampire Vignette #2 is in its second re-run week now. I’ll put #3 up next Sunday, and yes, I’ll put it up Saturday night (Sunday morning), so it’s actually available on Sunday. My bad. Oh, yeah, and I’ve started writing Vampire Vignette #5! It’s going to be very special! Uh huh. I almost forgot! 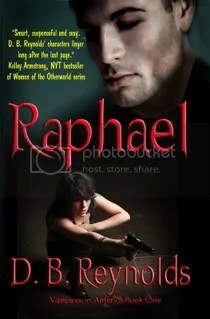 I’m blogging on Fresh Fiction today and giving away a signed copy of Rajmund! All you have to do is comment and your name goes in the drawing. Here’s the link! 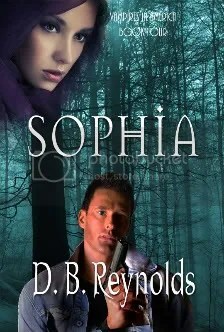 And again, I’m thrilled to hear that your books are going to be available on Kindle.